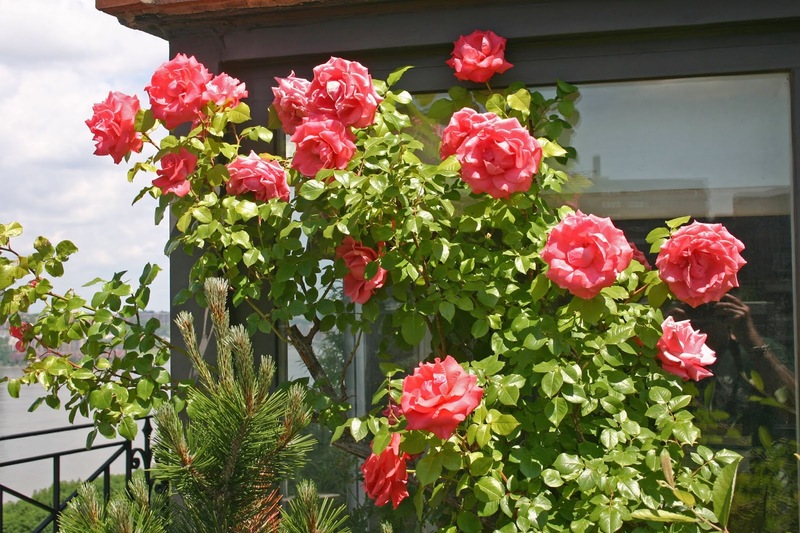 Letters to the Editor: GOODBYE ROSES! Goodbye roses! Till next year! These are the last bloom of the spring. Now they will sleep until next year! The Beautiful colors of Autumn! SHOULD WOMEN RULE TE WORLD! The Big ape on Broadway!